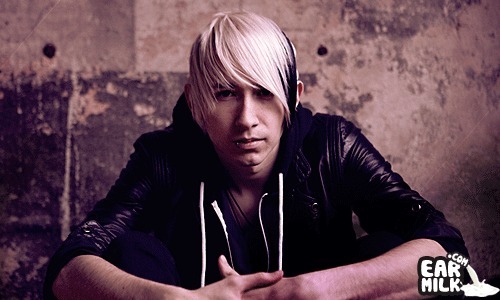 Le Castle Vania is known for his dirty electro that blends disco and punk influences to get the party started. His latest single, Awake, is definitely a track to rage to, with a smooth female vocal to balance out his rough-around-the-edges style. He's touring with Identity Festival, so make sure to catch his set if he's coming through your city. I know I'll be making an active effort to say hey in Boston (and by say hey, I mean dance like a maniac). met him in stuttgart last week, awesome dude. played before him and after him, no chance to get the people to go as crazy as he did. Thanks for the support homie! Awesome track !! See you @ identity !! !